THIS BLOG POST ORIGINALLY APPEARED ON BLOG.FH.ORG. WRITTEN BY SARA CHAMBERS. I’ve always been a fan of birthdays. While some people shy away from the celebration of another year, I run towards them with full gusto. Growing up, I put a ton of thought into planning parties, and with a summer birthday ... they usually involved a pool. There is just something to me about a day that celebrates your entire existence. One day that is all about you (and everyone else who has your same birthday, but never mind that). One day that you can count on calls, voicemails and texts from people you love. 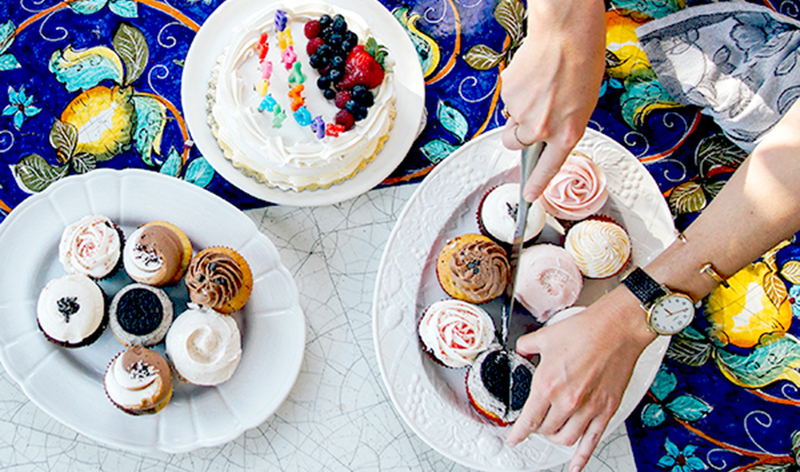 Sometimes there’s a party, and most of the time there’s cake. There are usually gifts, but there’s always love. I also relish in celebrating everyone else’s birthdays. I mean, you know that expression on someone’s face when you show up with a balloon and a cake? The simple fact that you remembered them on this one day can mean so much. But all of this isn’t the case for many families and children around the world. It hasn’t been until recently that I’ve started to consider how my life differs from those around the globe living in extreme poverty. The children in many communities where we work don’t even know their actual birthday. Sadly, we often estimate birthdays for sponsored children because their birth was never documented. January 1 is their default day to fill in our system’s requirements. This hurts my heart. What is a lively tradition here is just another passing day to so many. 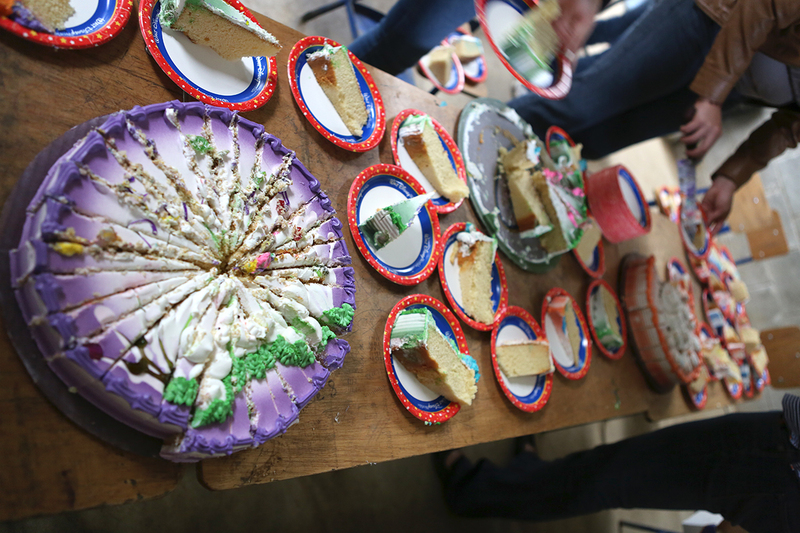 Cakes, colored streamers, presents wrapped in bows and party hats just aren’t possible for children living in poverty. So many don’t even have access to clean water, school supplies or medical care, and I’m thinking about which restaurant I want to go to with my family. Sometimes my privilege hits me in the face and reminds me to get over myself. Some of our communities throw big joint parties so that each child can feel celebrated. We also offer our sponsors ways to celebrate with their sponsored children through mailing special letters and other small items like stickers, postcards and stationery. Imagine the look on your sponsored child’s face when they get an envelope from you that celebrates them. A small gesture means everything and takes such a minimal amount of effort from you. Much less than party planning. I hope that we can be a people who are invested in the small things that create so much joy. The big life-saving things are important of course, but creating a culture where children feel loved and valued on their special day can make a big difference in how they view themselves. Even if it’s through something as simple as a birthday card. 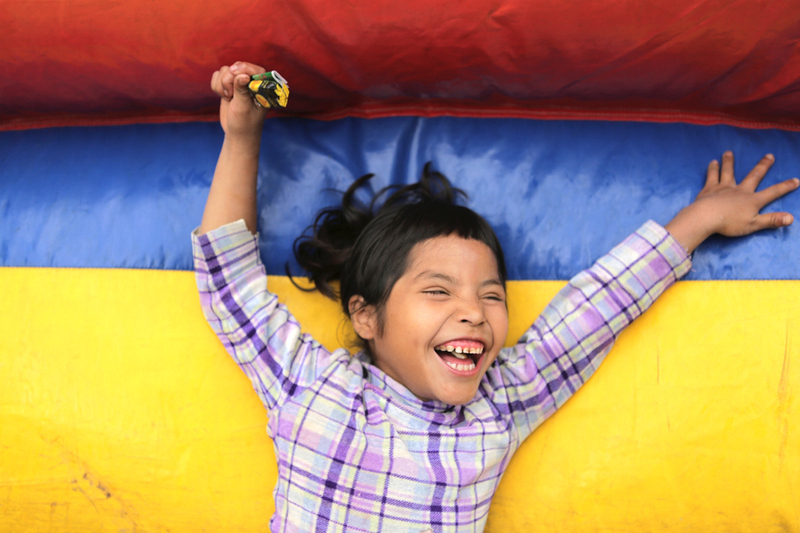 Sponsor a child for their birthday! from Food for the Hungry on Vimeo. 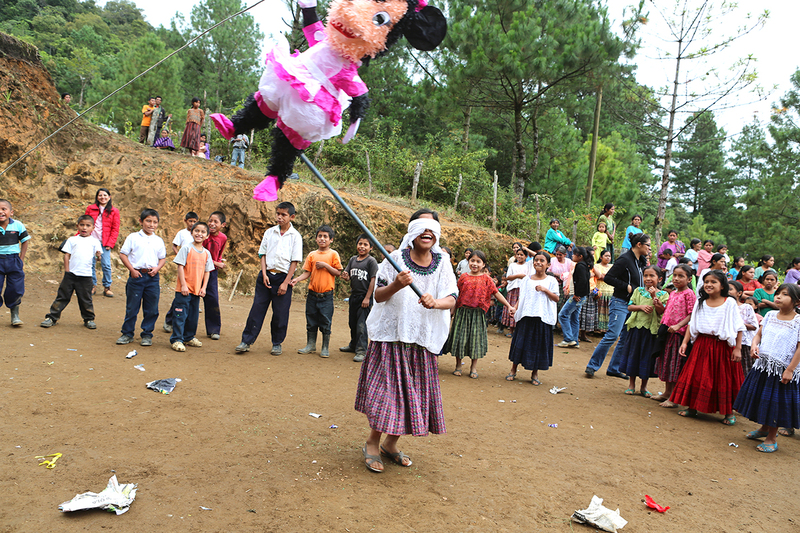 COMMUNITY-WIDE BIRTHDAY CELEBRATIONS IN GUATEMALA ARE NOT COMPLETE WITHOUT A PINATA!